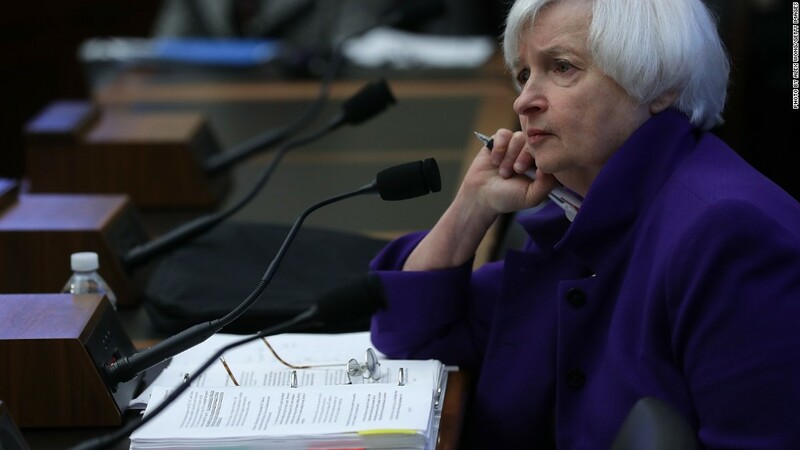 Like the election, the Federal Reserve is keeping America in suspense…till December. The Fed decided not to raise the bank’s key interest rate at the end of a two-day meeting on Wednesday. The decision was widely expected, with only 6% of investors betting there will be a rate hike. A few key reasons, among them the U.S. election, were believed to be behind the Fed’s decision.